Eco-Friendly Home Improvements – How to Increase the Value of Your Property ⇒ The eco-friendly way of life is becoming more and more famous today not only because it is healthier but also because it is more beneficial in many other aspects. Increasing the value of your real estate property through an eco-refurbishment falls into that category. If you don’t think that your home needs some home improvements after you read this article you will definitely decide to make some changes in your property after all. According to a recent survey, the value of your home can even double, if you choose to bring in a couple of new eco-renovations which are very easy to accomplish and surprisingly affordable, too. What are the best environment-friendly improvements and what is their purpose you can learn from the following list? 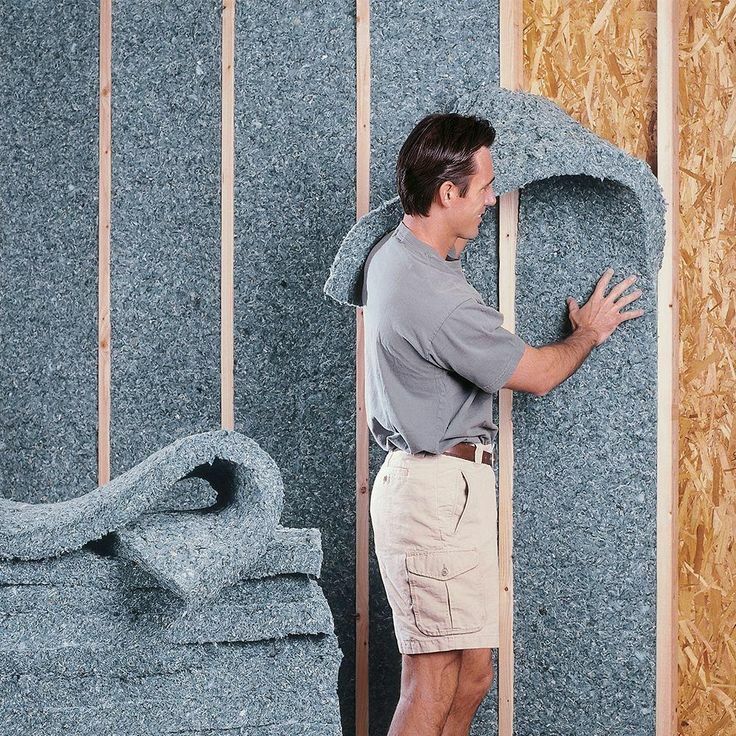 If your home still doesn’t have insulation, now is the time to get one. 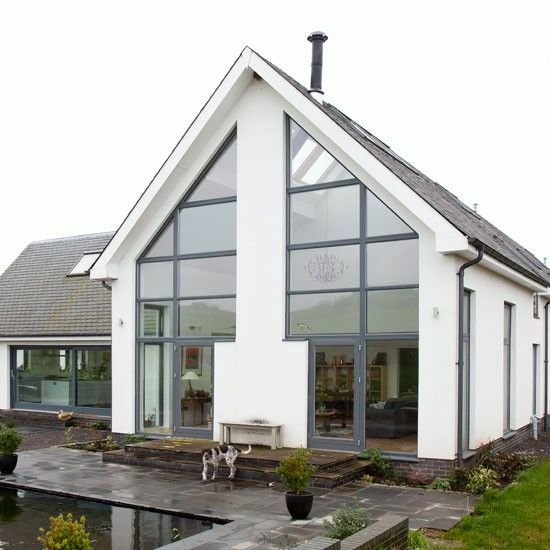 This is an essential eco home renovation which can save you a lot of money, especially during the cold winter. If your bill is too high that is probably because your property loses the heat through the many crannies, walls, and windows of your real estate. One insulation will prevent that from happening ever again and you will have a warmer home and more saved money. You can generate free energy into your home directly from your roof. All you have to do is install solar panels and enjoy the great effect. This is a very popular green possibility to brighten your property and to save some cash at the same time. The solar panels will cover your needs with a hot water, light and even heat which means that you will gain most of your home necessities like electricity, for example, for free. Buying new windows, preferably double glazed, will be a good investment for your future and a great eco-friendly improvement for your lovely home. This type of windows will only reinforce the energy efficiency of your real estate property because they will preserve the heat inside and will make you feel safer. They will isolate the loud voices and noises from the outside and will provide you with the tranquillity you’ve always wanted. Living in a big city is hard enough, so it’s important to feel good in your home. You will also get rid of the annoying condensation your old windows caused and the level of humidity in your inner living environment will be also reduced. Perhaps you’ve already heard about the new modern trend in cleaning which bans the toxic and poisonous sanitizing products and introduces all natural eco supplies and machines for home cleansing. The green products which are used by companies like SparklingCarpets will be an ideal addition to your energy efficient home and will probably cost you less money than the products you buy now. The technology market can also offer you great environment-friendly vacuum and steam cleaners which will fit perfectly on your green property. 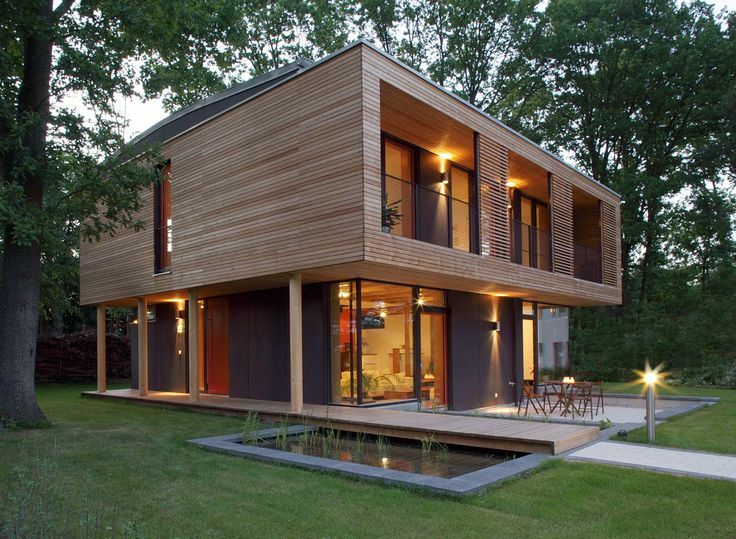 After all, a deeply cleansed and nice looking home is the most valuable one. An eco home is no longer a dream but a reality which you can attain easily and without many efforts. The eco-friendly home improvements will make the quality of your life better and will still preserve our precious environment. We need more and more people to follow this way of living but, unfortunately, there are still some of them who think that renovations like these will cost a fortune which is not true at all. Like you already saw just a couple of touches here and there and your home is like new. As simple as they might seem, they will certainly make a big difference in your daily routine and will inspire you to try others eco-improvements as well.